DC’s “Rebirth” once again dominated comic sales in August. 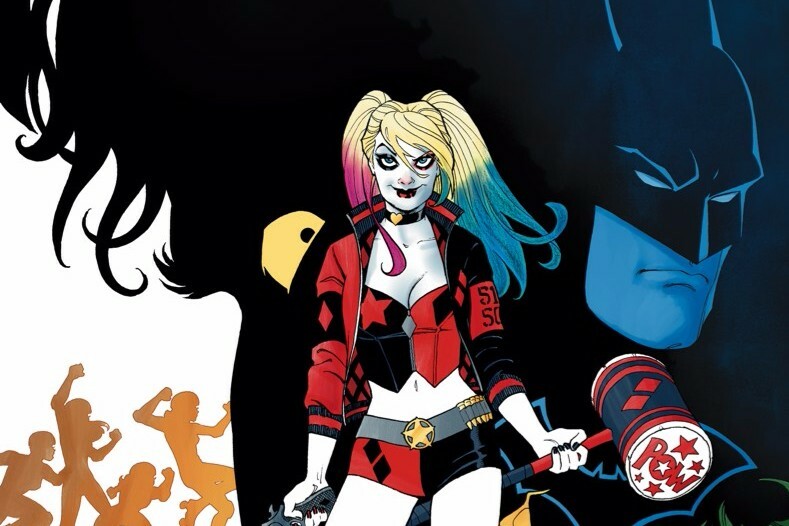 Leading the pack as the top-selling book this month is “Harley Quinn” #1. Listed below are the top 10 selling comics for August, according to Diamond. Asterisks indicate the books are returnable, as part of DC’s “Rebirth” promotional effort. As shown above, DC completely dominates the top 10 selling books this month. Comichron notes it’s DC’s highest sales in several years. It’s also another month with sales led by a book starring a woman. Fortunately, that’s an occurrence that’s becoming more and more common in recent years. Presumably coming out biweekly is helping “Batman” a lot, as it has two slots. Below are the top 10 trade paperbacks and graphic novels. Information also taken from Diamond. Other top sellers include “Black Panther,” “Saga,” and a few Harley Quinn books. “Saga” for some reason is the only non-Big Two book in the top 10 this month. Sales rose (by dollars/units) by 14.13%/8.95% over July. They’re up by a whopping 31.62%/40.77% over August 2015. (This August had five shipping weeks in it, on top of “Rebirth.”) Sales for 2016 are up by 2.71%/0.14%. Overall, things look positive for the comics industry, with sales still up. While “Rebirth” won’t keep DC aloft forever, it might give a boost to the industry as a whole, like the New 52 did in 2011.